It is hard to believe, but spring is finally here, and Cinco de Mayo is just around the corner. This year it is on a Saturday, which means it's time to PARTY! No Mexican-themed party is okay without nachos. 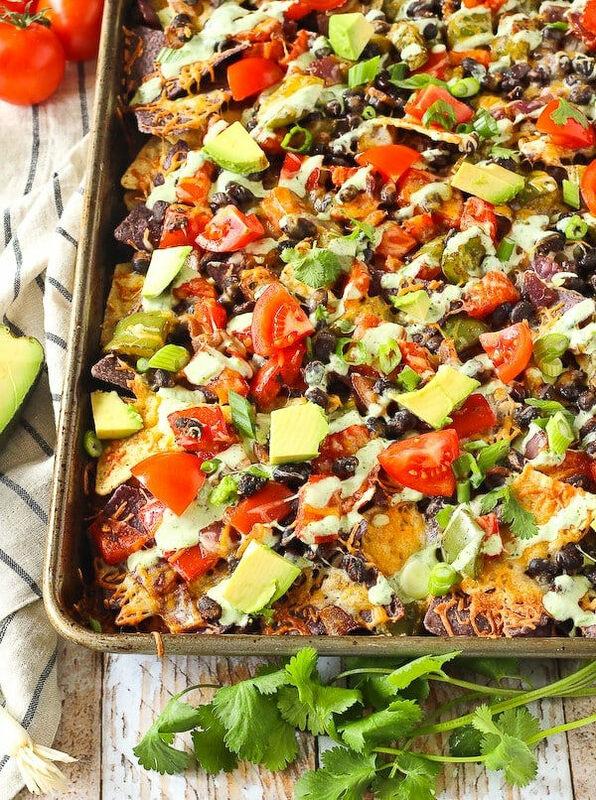 In these sheet pan chicken nachos, tortilla chips are layered with cheese, black beans, tomatoes, avocado, and other veggies for a drool-worthy nachos dish. Take it out of the oven, serve warm, and accept the compliments. Mexican Street Corn is a common Mexican street food that is made by grilling corn on the cob and then coating it with a mixture made up of mayonnaise, sour cream, cotija cheese, chile powder, and lime. 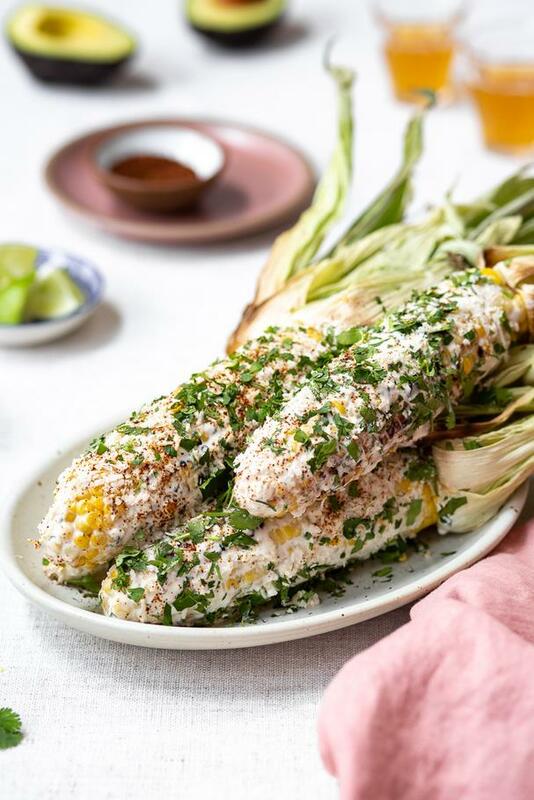 Also called elotes, this easy to make Mexican Corn On The Cob Recipe is a perfect appetizer or side dish for any gathering. Let’s face it. 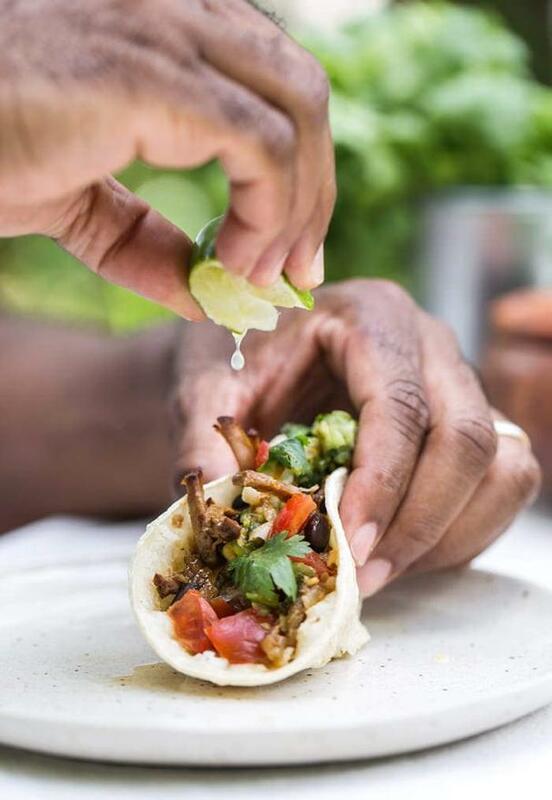 You have to have tacos on your menu. 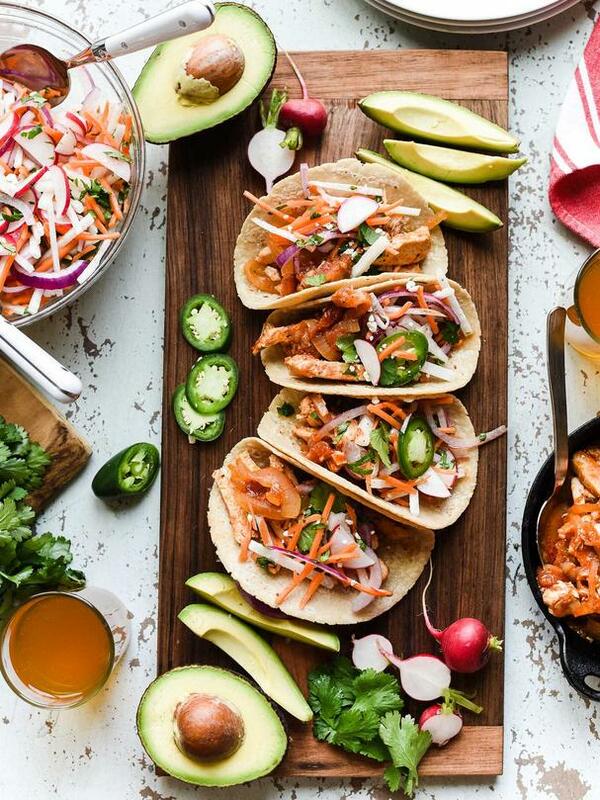 Try these spicy and crunchy Chipotle Chicken Tacos with Jicama Slaw and wait for the applause. Here is a great recipe to serve your vegetarian guests. 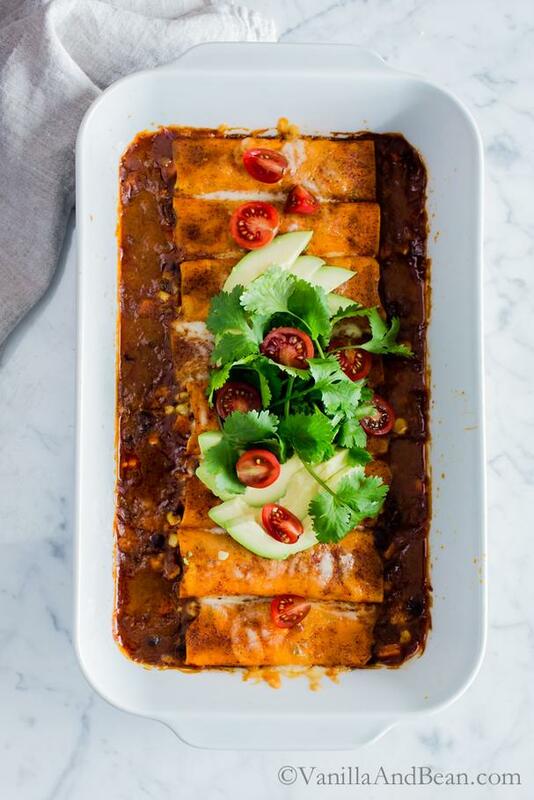 This Sweet Potato Wrapped Black Bean Enchiladas dish is made by rolling black beans, corn, spices and jalapeño jack into sweet potato sheets and simmered in the most mouth-watering enchilada sauce. 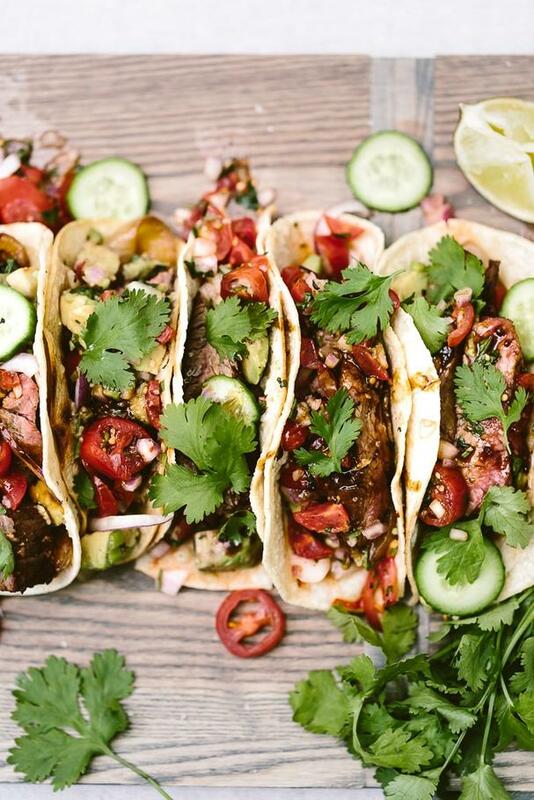 No Cinco de Mayo party is complete without next-level steak tacos. Topped off with fresh pico de gallo and guacamole, these easy-to-make Grilled Flank Steak Tacos are juicy, bright, and super flavorful. 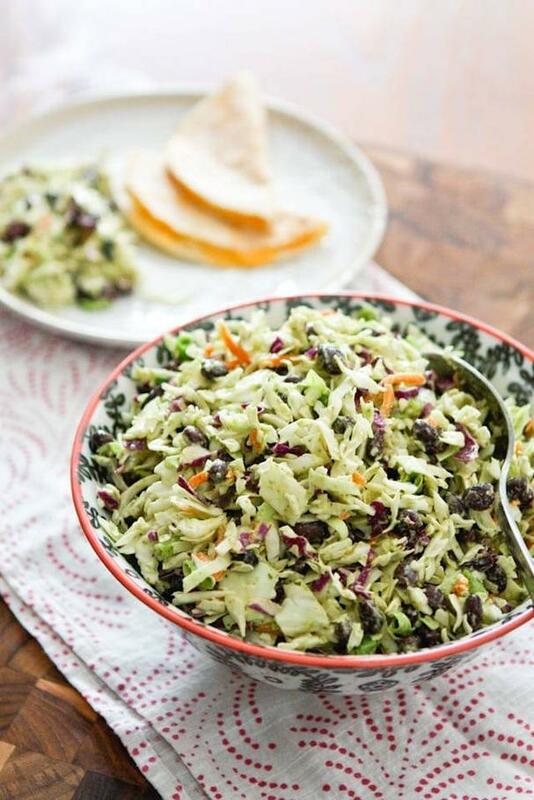 A Mexican inspired slaw recipe to serve as a side dish with your tacos. An out of this world, slow cooked beef brisket rolled in corn tortillas and topped off with homemade guacamole and salsa. A crowd-pleaser that is guaranteed to please. 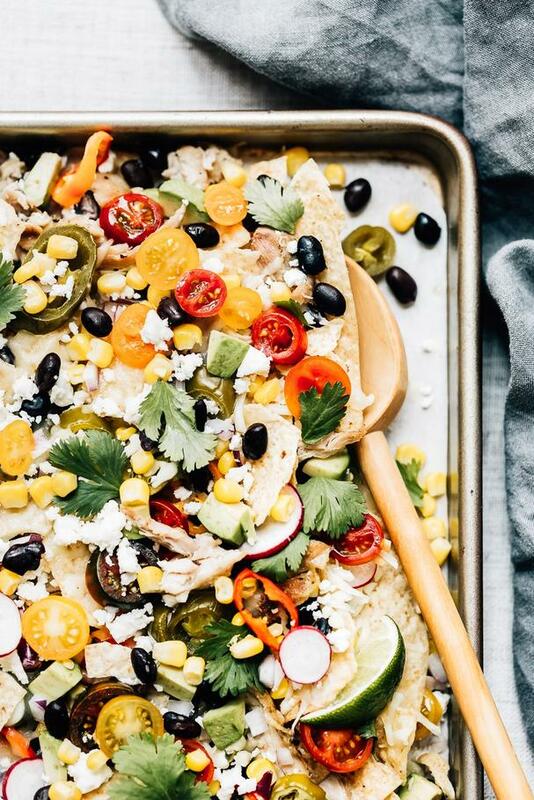 These next-level vegetarian nachos are drizzled with a homemade creamy cilantro lime sauce. This is an easy to make nachos recipe that is ready only in 35 minutes with very little hands-on time. Ready to up your quesadilla game? This Chicken Quesadilla Cake is made by layering tortillas with refried beans, corn, jalapeños, chicken, tomatoes, and sweet peppers. The best part of this recipe is that the possibilities are endless. Don’t have chicken? Swap it with beef or shrimp. Are you vegetarian? Swap chicken with mushrooms or even tofu. 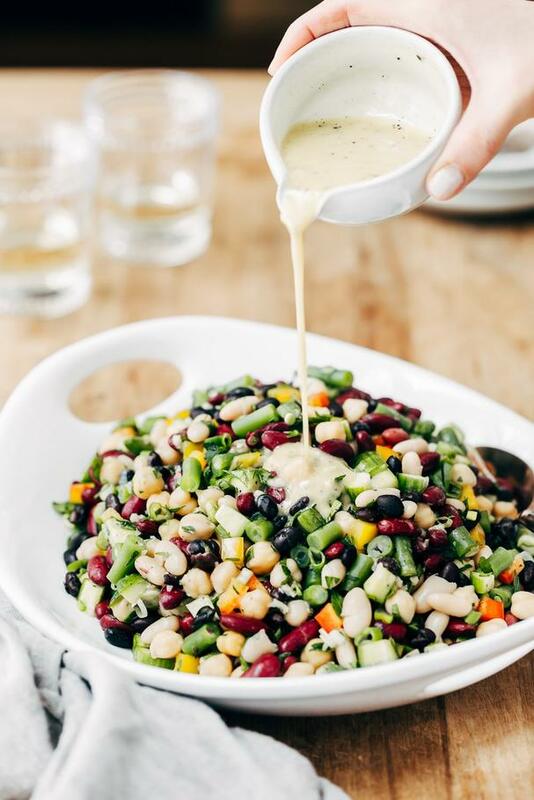 The one and only bean salad recipe you need. Flavored with homemade garlicky mustard dressing, it comes together in 20 minutes and can be made ahead. Originally from Turkey, Aysegul was born with itchy feet. Immediately after graduating college in her native country, she moved to the US to pursue a career in hospitality. After working for hotels for over 10 years, she married another hotelier, and life (aka her new husband’s job) took them to a small island in the British Virgin Islands. 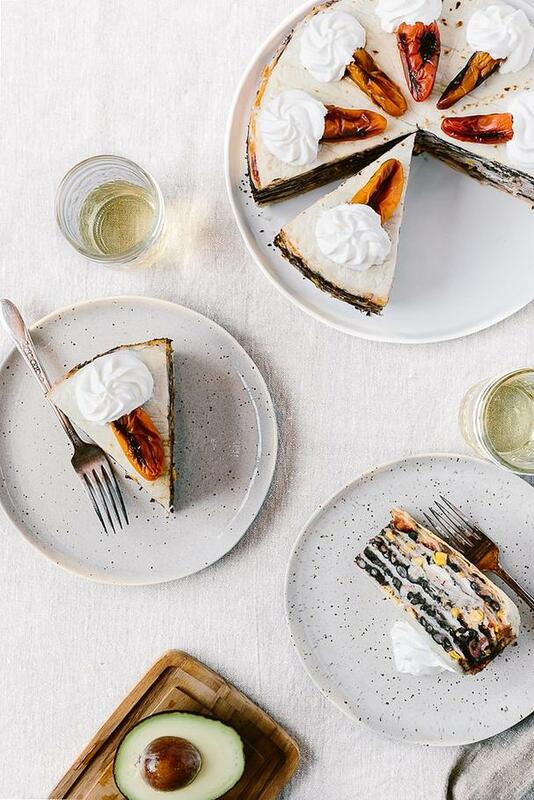 Island life was great, but the lack of opportunities (and work visas) for the wife of an expat allowed her to pursue her true passions—cooking and photography. Foolproof Living began as a hobby, sharing recipes and quirks of island life with mostly friends and family, but gained attention from readers all around the world. 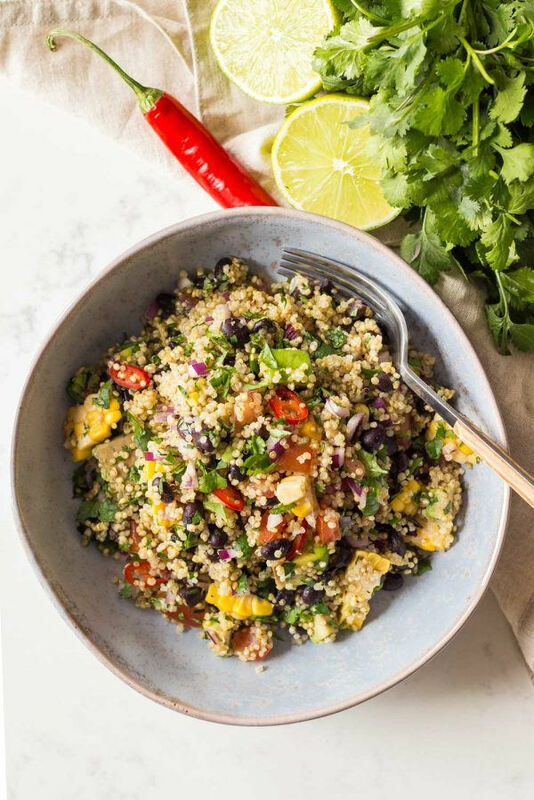 Today, Foolproof Living continues to be a resource where readers can find easy to follow, healthy and seasonal recipes made without the use of refined sugars. 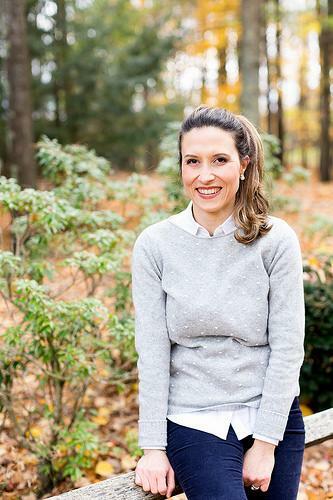 In 2015, Aysegul and her husband moved back to the US, and they currently reside in a small town in Southern Vermont.